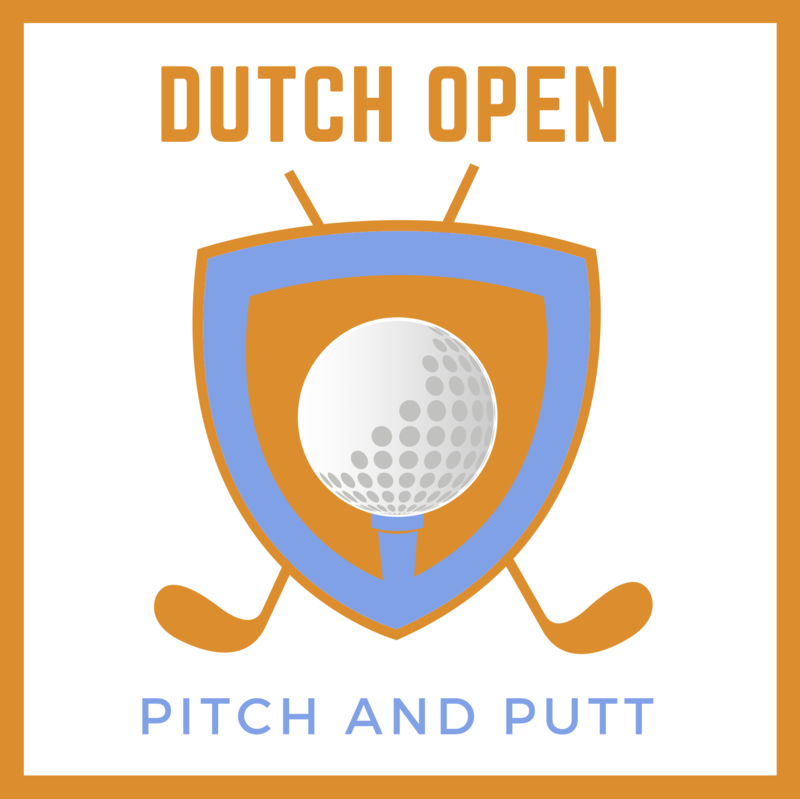 Pitch&Putt Oirschot are organizing a taxi service for all foreign players. More info will be available asap. 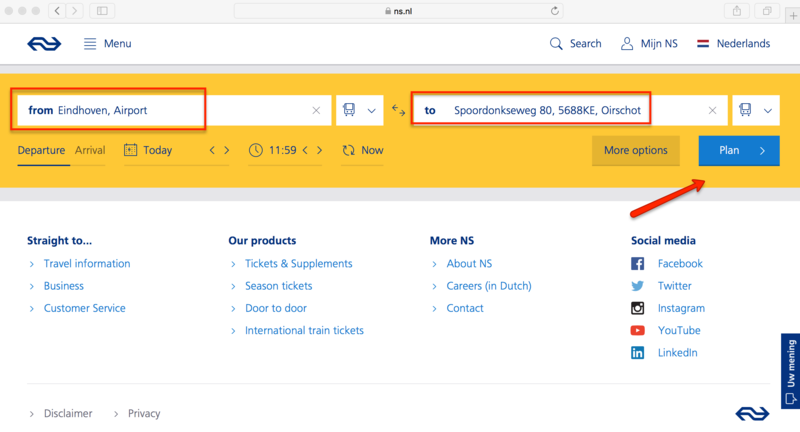 For players traveling with public transportation go to https://www.ns.nl/en/journeyplanner#/ and fill in the from and to as shown en click plan. The approximate travel time is about one hour.